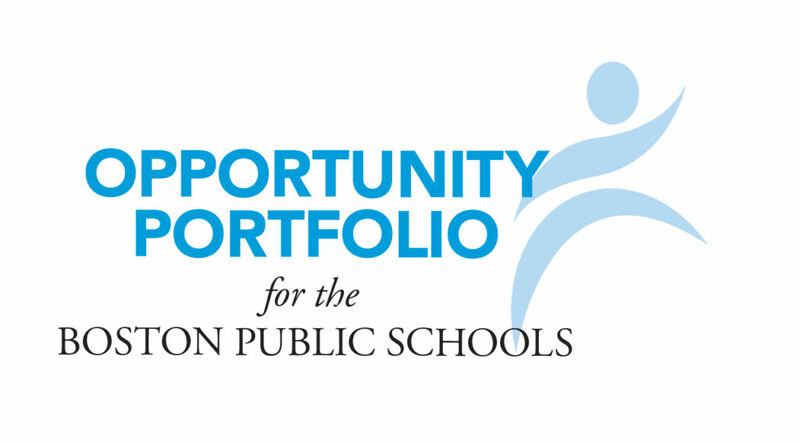 Boston Public Schools (BPS) is launching the Opportunity Portfolio as a key strategy for identifying and increasing equitable access to quality learning opportunities. The Opportunity Portfolio will use a comprehensive vetting and assessment process to identify exceptional School-Community Partners called Portfolio Partners that provide quality learning opportunities called Portfolio Programs. BPS will provide Portfolio Partners with a variety of supports intended to grow their Portfolio Programs. Click here to see the list of current Portfolio Programs. Click here to see the SY 2018-19 Opportunity Portfolio Catalog. Invite to Apply: BPS identifies service categories that advance strategic priorities to close opportunity gaps. BPS then releases an Invitation to Apply to School-Community Partners. Interested School-Community Partners apply to The Portfolio. Vet and Assess: BPS completes a comprehensive vetting and assessment process for each applicant. This process uses a framework, which includes BPS Quality Standards for School-Community Partners. Select Portfolio: BPS selects exceptional School-Community Partners that provide learning opportunities that meet or exceed quality standards into The Portfolio. Applicants that do not meet quality standards are not selected into The Portfolio. Grow Portfolio: BPS provides Portfolio Partners with a variety of supports intended to increase access to their Portfolio Programs. Report Results: BPS collects and analyzes data from each Portfolio Partner to measure and publish impact reports for each Portfolio Program and the collective impact of The Portfolio. WHY BECOME A PORTFOLIO PARTNER? Please view the Opportunity Portfolio Frequently Asked Questions sheet here. Please view the Elements of Effective Partnerships here.